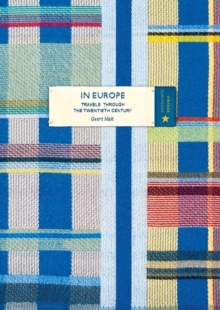 Geert Mak spent the year 1999 criss-crossing the continent, tracing the history of Europe from Verdun to Berlin, St Petersburg to Auschwitz, Kiev to Srebrenica. He set off in search of evidence and witnesses, looking to define the condition of Europe at the verge of a new millennium. The result is mesmerising: Mak's rare double talent as a sharp-eyed journalist and a hugely imaginative historian makes In Europe a dazzling account of that journey, full of diaries, newspaper reports and memoirs, and the voices of prominent figures and unknown players; from the grandson of Kaiser Wilhelm II to Adriana Warno in Poland, with her holiday job at the gates of the camp at Birkenau. But Mak is above all an observer. 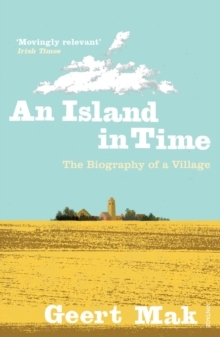 He describes what he sees at places that have become Europe's well-springs of memory, where history is written into the landscape. At Ypres he hears the blast of munitions from the Great War that are still detonated twice a day. In Warsaw he finds the point where the tram rails that led to the Jewish ghetto come to a dead end in a city park. And in an abandoned creche near Chernobyl, where tiny pairs of shoes still stand in neat rows, he is transported back to the moment time stood still in the dying days of the Soviet Union. 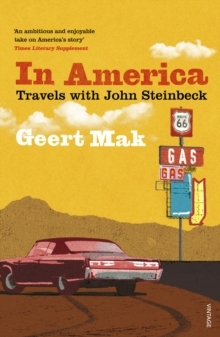 Mak combines the larger story of twentieth-century Europe with details that suddenly give it a face, a taste and a smell. 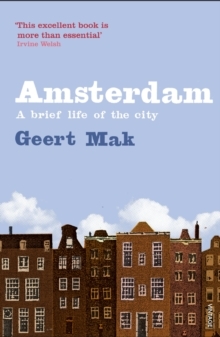 His unique approach makes the reader an eyewitness to his own half-forgotten past, full of unknown peculiarities, sudden insights and touching encounters. 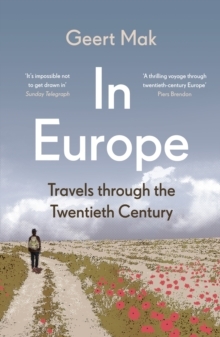 In Europe is a masterpiece; it reads like the epic novel of the continent's most extraordinary century.